GLOUCESTER, Va. — A Virginia girl who identifies as a boy has sued her local school district in an effort to obtain permission to use the men’s restroom at school. As previously reported, Gavin Grimm, 16, told reporters in December that she began using the boys’ restroom after obtaining permission from the school principal when she expressed disapproval over being forced to use the nurse restroom. And now, with the assistance of the American Civil Liberties Union (ACLU), Grimm has filed a lawsuit against the Gloucester County School District in an effort to overturn the policy. 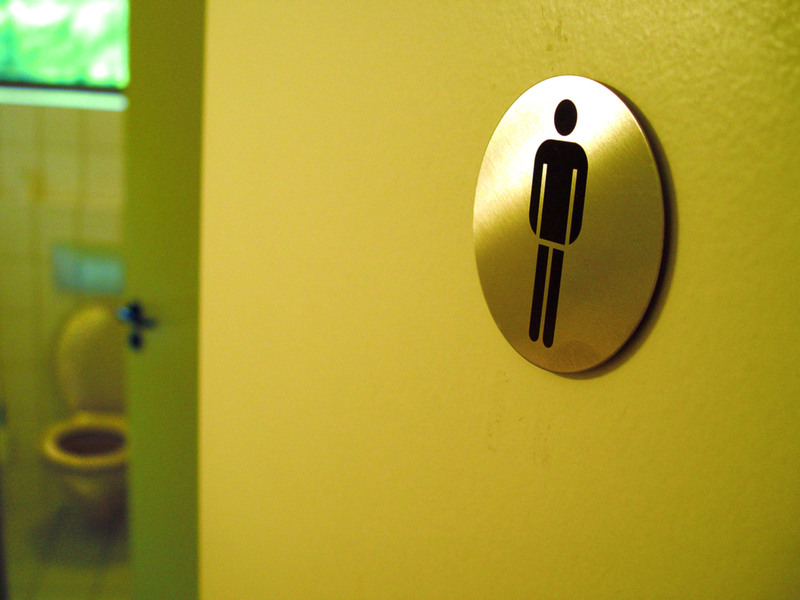 “As a result of the School Board’s transgender restroom policy, Gavin is currently the only student in his school who must use separate private restrooms,” the complaint reads. The Christian legal organization Liberty Counsel has offered to represent the Gloucester County School Board for free.